TWEEN NIGHT EVERY FRIDAY THRU JUNE AGES 10-15. $5.00 PER TWEEN ENJOY SWIMMING, HOT TUB, WATRESLIDES ARCADE AND POPCORN. TWEEN NIGHT EVERY FRIDAY THRU JUNE AGES 10-15. 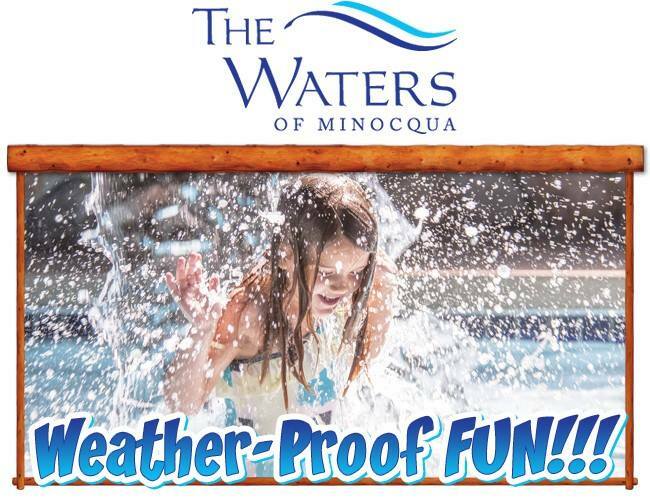 $5.00 PER TWEEN ENJOY SWIMMING, HOT TUB, WATERSLIDES ARCADE AND POPCORN.